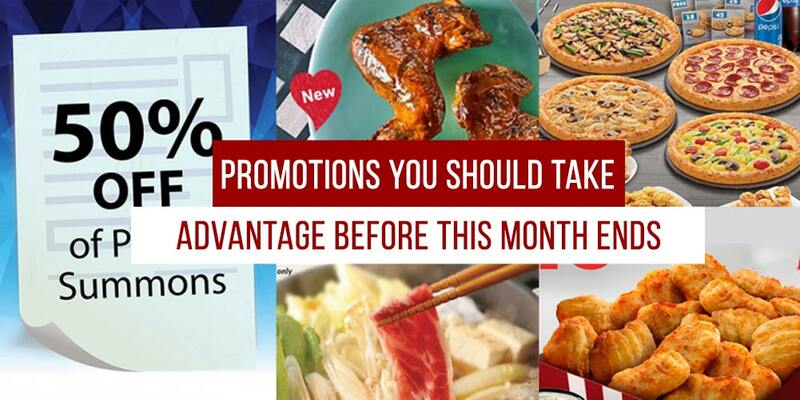 In case you aren’t aware, this month seem to have a lot of promotions in store for you! 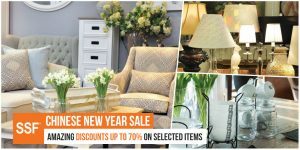 Save money whilst enjoying fabulous discounts; check these deals out, folks! 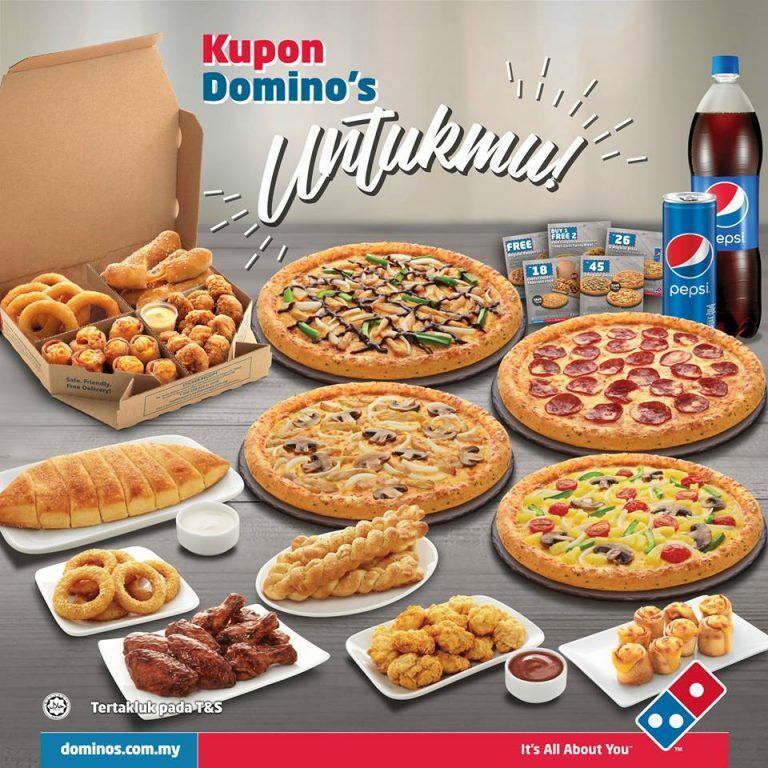 It’s not a drill, Domino’s Pizza really is having Free Discount Coupon Giveaway until the end of the month! 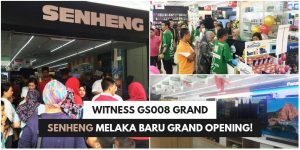 Visit its branch in Malaysia and show the coupon to the staff to enjoy the promotion. When ordering via online, enter the promo code to get the same discount. For more information, just go to Domino’s Pizza official website. 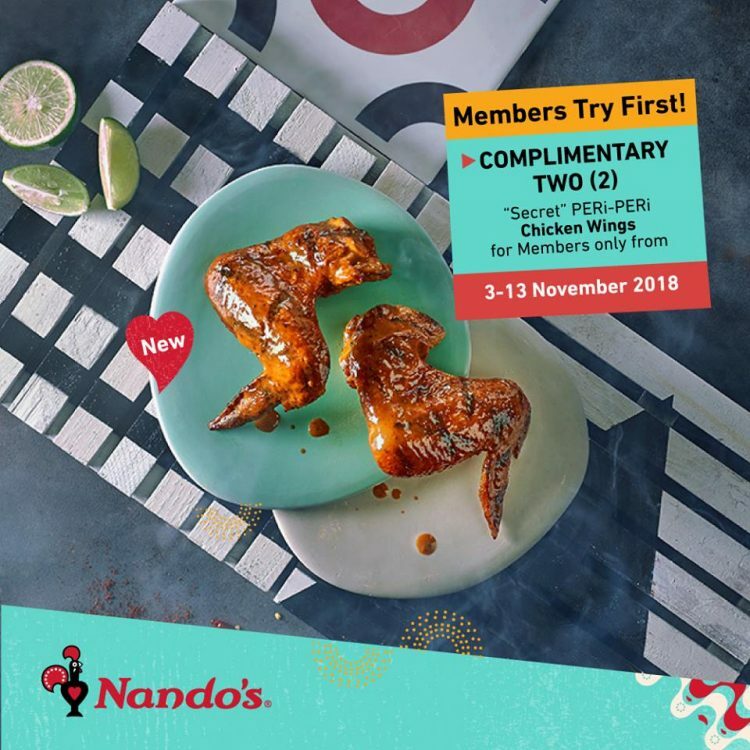 Good news if you’re a member of Nando’s as you can get to enjoy complimentary two (2) PERi-PERi Chicken Wings for FREE! Yes, for F-R-E-E! 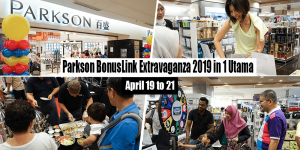 The promotion can be enjoyed until 13 November. 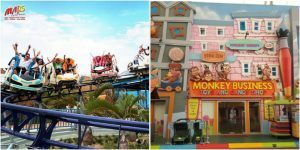 *Note: The promotion is valid only for those who registered as members before 1 November 2018. Celebrating a special occasion with your dear ones? Why not make it at JOGOYA Buffet? 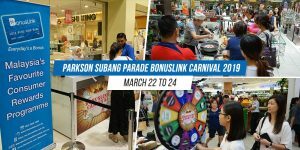 The good news here is you will only need to pay RM11.11 for the second person as long as you dine here within the promotion period. 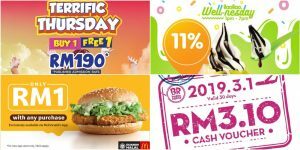 Promo runs every Monday to Friday from 1-16 November 2018. 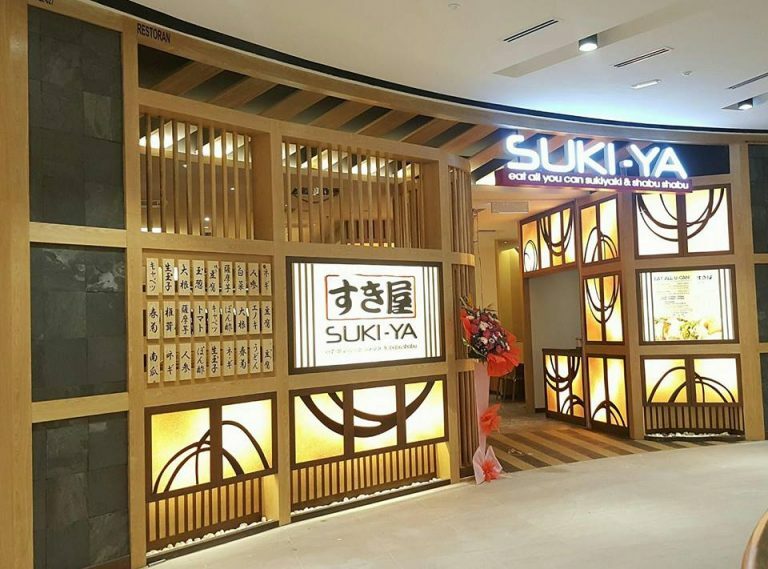 Starting last 29 October, Suki-Ya launched a one-hour Express Lunch wherein you can have a quick meal at just RM19.90 (U.P. 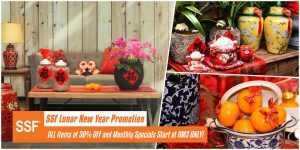 RM32.80++)! This promotion allows you to enjoy the buffet for an hour, every Monday to Friday from 11:30am to 3:30pm. Dining with a friend or loved one? 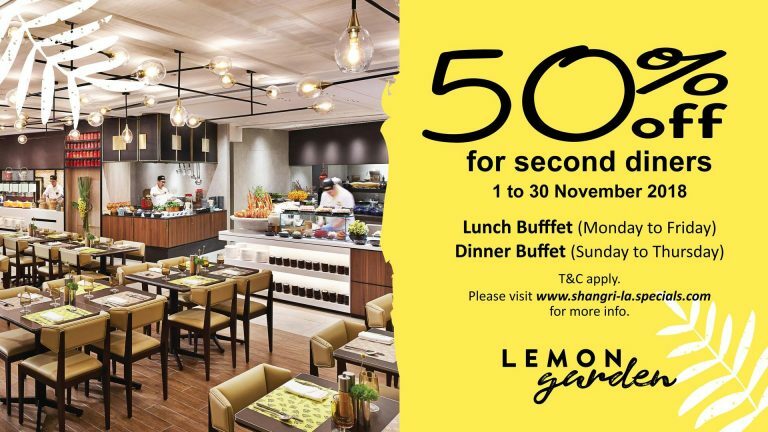 Enjoy 50% off for the second person with the premium campaign of Lemon Garden at Shangri-La Hotel! Just booked through the Shangri-La Specials Mobile App to enjoy the half-the-price discount! 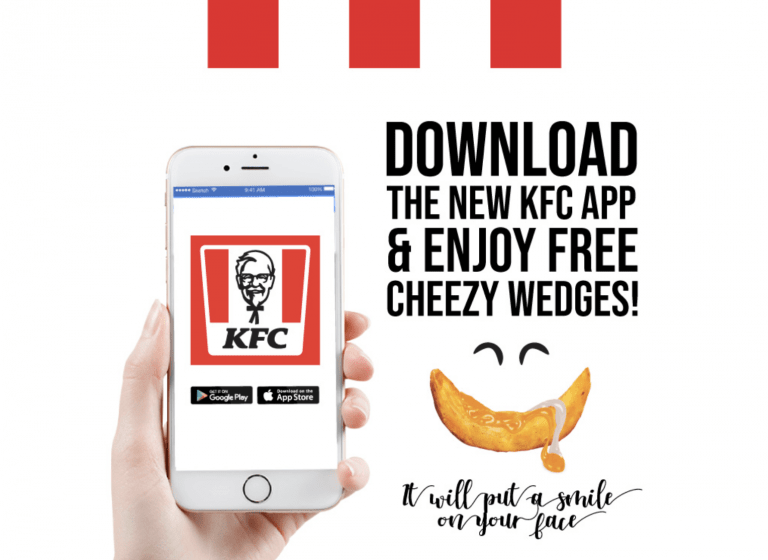 By simply downloading the new KFC mobile app and ordering with the app, Cheezy Wedges can be savored for FREE! So download the new KFC App now! Aside from the Cheezy Wedges, KFC also launches 15 pcs. 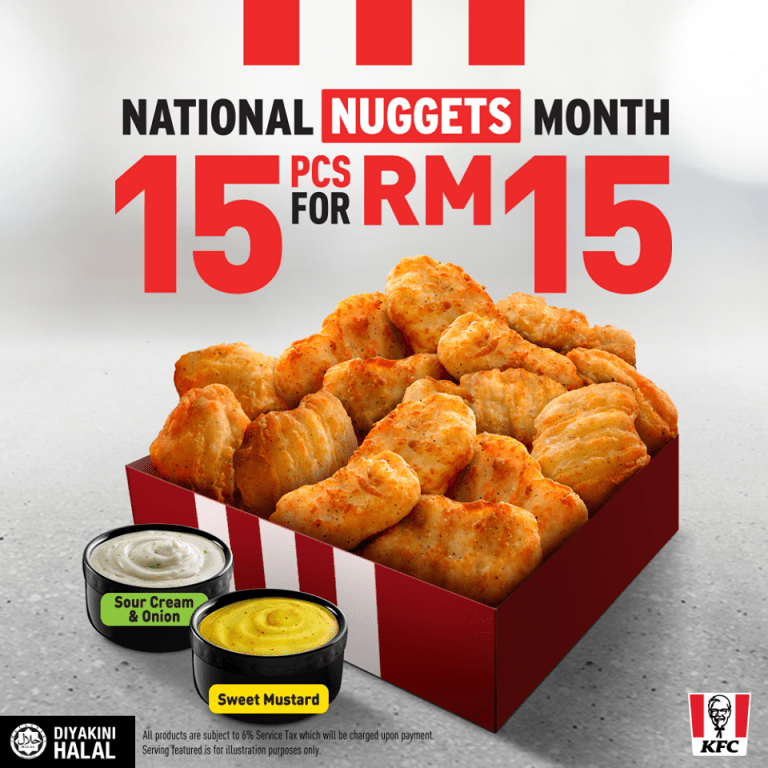 of Chicken Nuggets available at just RM15, including two (2) tubs of sauces, Sour Cream and Onion and Sweet Mustard. 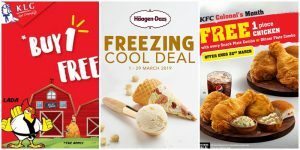 Promo is valid whether it’s KFC In-store in Malaysia or KFC Delivery. 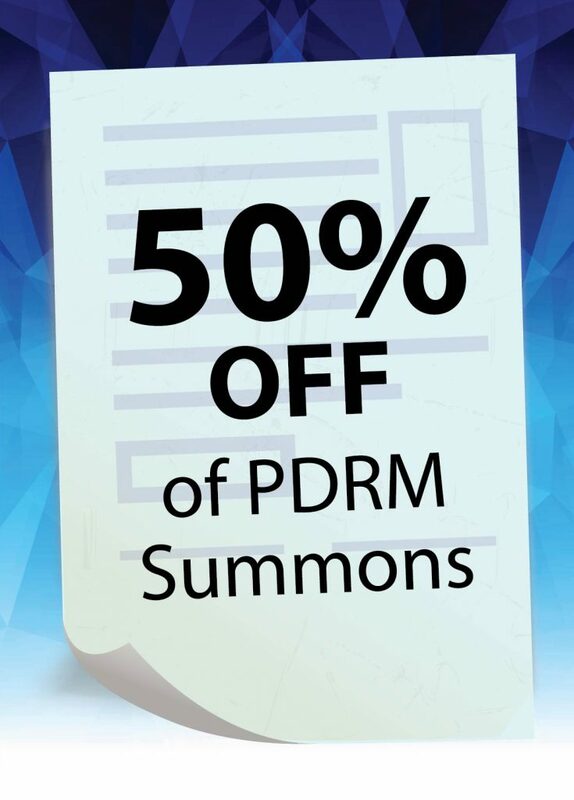 PDRM offers a 50% off on traffic tickets but to enjoy this, payment must be made on 7 to 8 November.